The Curl Edinburgh 2018 Appeal recently kicked off with great interest and curiosity from our members! 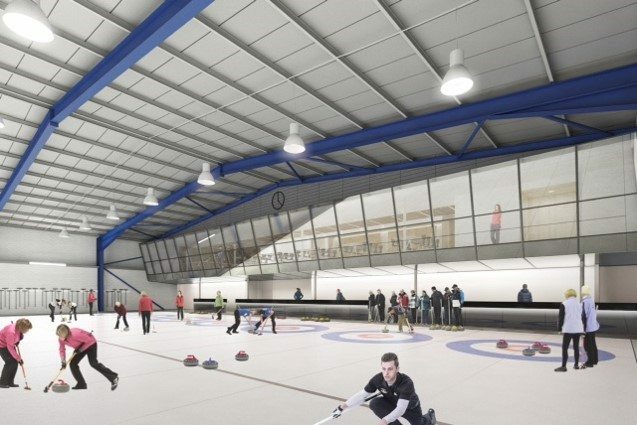 The appeal is looking to raise funds for essential modernisations of our curling facility. The project will be funded by a combination of cash reserves, grants, loans, and donations. 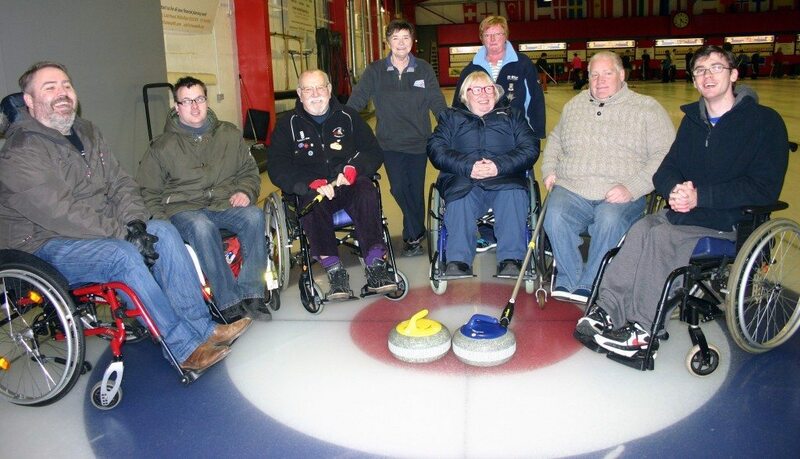 More than 30 years ago, a previous generation of Edinburgh curlers dug deep to ensure the continuation of curling in Edinburgh. Now, it is our turn. We are certain we can meet this challenge and emerge with a modern and efficient facility of which we can all be proud! Donation forms are available at the rink or email the office to request a copy. Send in your donation today! As we’ve been sharing information about the renovation project with members, a few common questions have been arising. If you don’t see your question here, please contact us. What is the existing ownership structure? 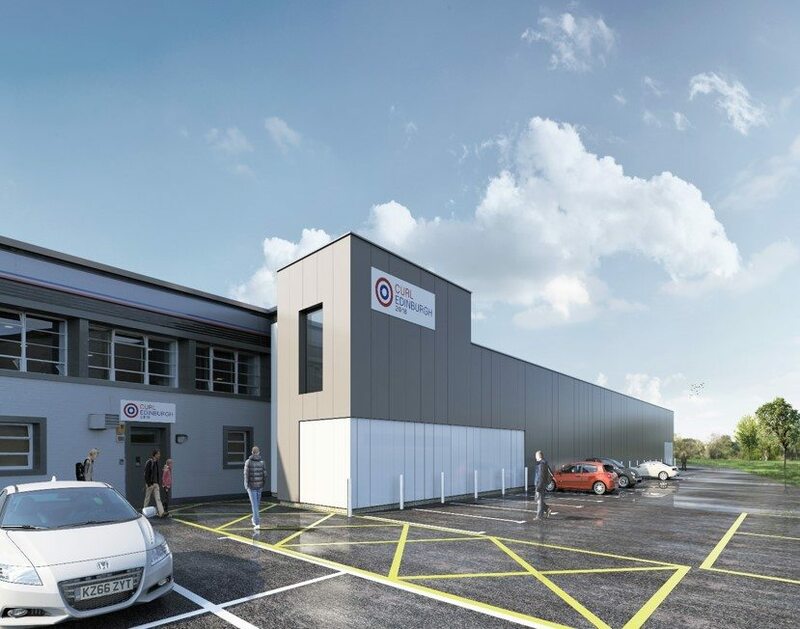 Edinburgh Curling Club is a company limited by guarantee and has Community Amateur Sports Club status. ECC do not have shareholders; the company is controlled by its Directors, who are appointed annually by the members. ECC is responsible for the bar and restaurant, shop, and membership. Currently, ECC owns 53% of Murrayfield Curling Ltd. The other 47% remains held by the Kerr and Neil families, owners of the skating rink. MCL is a private limited company that generates its income through the production and sale of ice. MCL are the legal owners of the curling rink and are therefore make all decisions in relation to the property. At present, MCL has four Directors. Two are appointed by the directors of ECC; they are Paul Stevenson and Mike Wood at present. Two, Norman Watt (Chairman) and Stewart Cobb, are independently appointed in conjunction with ECC and the family shareholders. There is one additional seat reserved for a representative of the Kerr and Neil families; it is currently unoccupied. According to the articles of incorporation, there is no mechanism for any shareholder to get cash out of MCL. Changing those articles would require agreement of 75% of shareholders to carry the motion. Directors do not have a financial interest in the company. No change to the above structure will occur as a result of the renovation project. The articles of incorporation for both companies are available at the office upon request. What happens if the skating rink is sold or demolished? Regardless of the ownership or status of the skating rink, the access points used by the curling facility cannot be changed. Similarly, while the car park is owned by the Scottish Rugby Union, MCL – jointly with the skating rink – have the right in perpetuity to use it as a car park. The bar and restaurant, however, are currently on a rolling two-year lease from the skating rink. We would have to vacate them within two years if notice was provided. Donations to ECC will be lent to MCL on commercial terms for phases 1 and 2 of the project. Having looked at the constitutions of both companies, the law firm HBJ Gateley have recommended this arrangement as the best way for ECC to fund the project. The current focus is on encouraging donations for the initial phases of the project, particularly the delivery of the floor in 2018. ECC will be delivering the final phase directly when sufficient funds are in place. 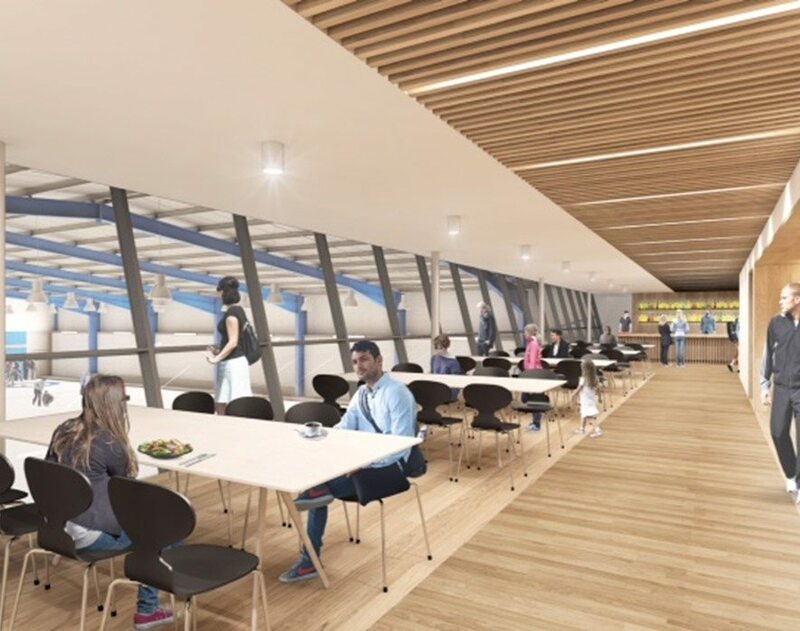 The risk related to the short-term lease of the clubroom will remain until the final phase is completed. Yes and no. For the first stages, the project will be delivered by MCL. This is a requirement of the grant from sportScotland. MCL is not VAT-exempt, so cannot reclaim the tax. The final stage will be delivered by ECC therefore VAT will be recoverable. Why should I include Gift Aid? Donating through Gift Aid means we can claim an extra 25p for every £1 you give. It won’t cost you anything and helps us reach our goal! Please tick the box and populate your details as it is a huge factor for us. To learn more about Gift Aid, visit the government’s website. How were the phases determined? Our off-season is 20 weeks long. The entire project cannot be completed in a single off season, so the work has been divided into phases based on time required and finances available. Replacing the aging floor is a top priority. It’s currently scheduled for the summer of 2018, which is the soonest we can secure funding and contract with the specialist builders required to ensure success. Could we build a new rink instead? Unfortunately, no, an entirely new rink is well beyond the financial means we have available. This project is estimated to cost £1.6 million. A new rink – including land purchase – would likely cost in excess of £3.5m – £4m. Upgrading our existing facility is our best course of action. Can members help with any of the work? There may be opportunities to provide assistance as we begin the project, but right now the biggest thing you can do to help is donate!